Today we will make a comparison between the two coins, both in terms of technology and in terms of prices. Undoubtedly, in the world of Crypto coins, the two blockchain technologies are truly extra terrestrial. That’s why I chose this title for the article. And XRP and IOTA benefit from top-class blockchain technologies. 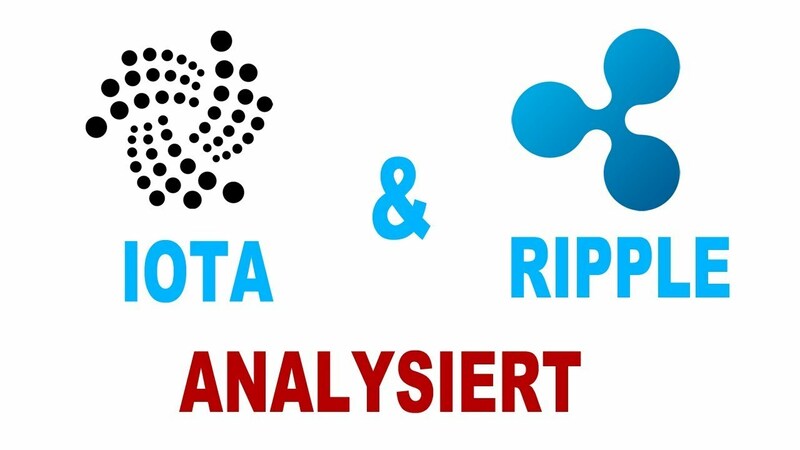 XRP is a third-generation blockchain technology, and IOTA is a fourth-generation technology. Both technologies are better than Bitcoin or Ethereum technology. The two coins are not created by mining. 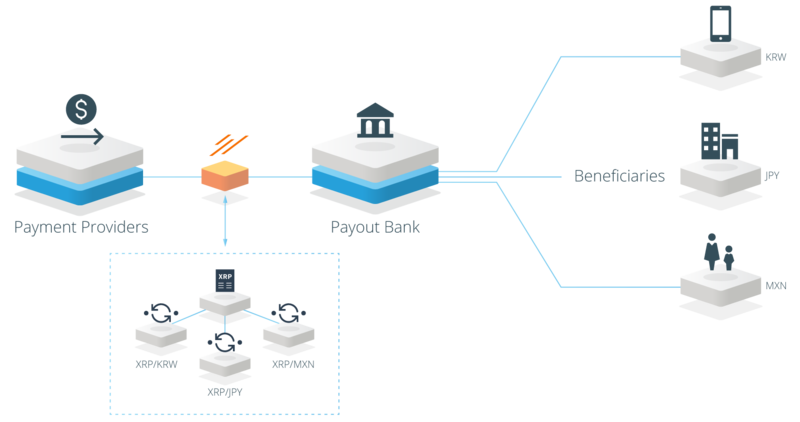 Ripple is a real-time gross settlement system (RTGS), currency exchange and remittance network by Ripple. 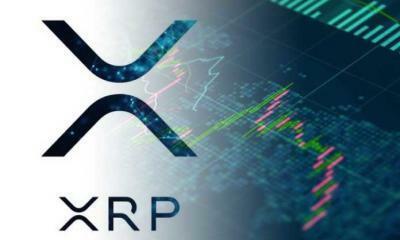 Also known as the Ripple Transaction Protocol (RTXP) or Ripple protocol, it is built on a distributed open source Internet protocol, consensus ledger and native cryptocurrency called XRP (ripples). 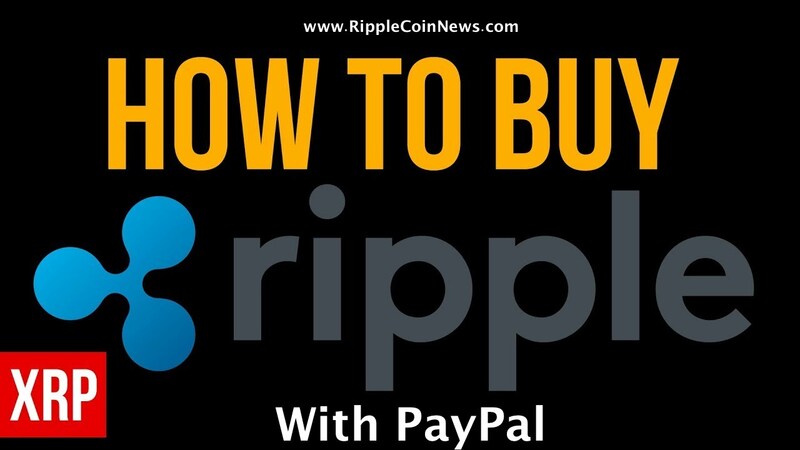 Released in 2012, Ripple purports to enable “secure, instant and almost free global financial transactions of any size with no chargebacks.” It supports tokens representing fiat currency, cryptocurrency, commodity or any other unit of value. 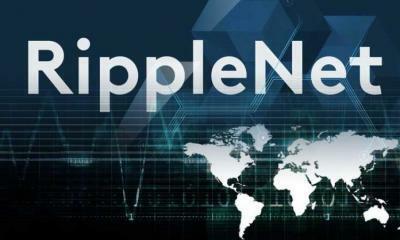 Ripple’s website describes the open source protocol as “basic infrastructure technology for interbank transactions – a neutral utility for financial institutions and systems.” The protocol allows banks and non-bank financial services companies to incorporate the Ripple protocol into their own systems and, therefore, allow their customers to use the service. 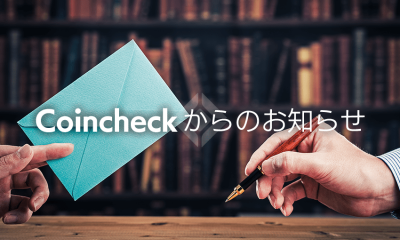 Currently, a regulated financial institution “holds funds and issues balances on behalf of customers.” Second, market makers such as hedge funds or currency trading desks provide liquidity in the currency they. 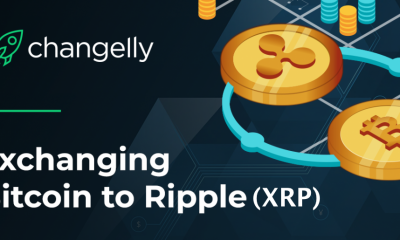 Many people do not know that unlike other coins on the Crypto Market, XRP did not just have the role of collecting funds for Ripple when it was created. 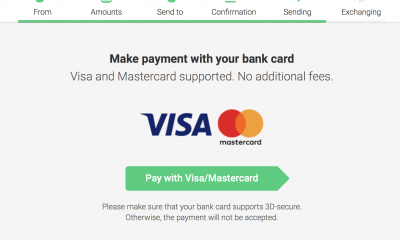 XRP has been created to be used as a buffer in cross-border money transfers. The transfer speed and scalability exceeds both Bitcoin and Ethereum. Bitcoin’s transfer rate is 30-60 minutes, and scalability is 10 transactions / second. Ethereum’s transfer rate is approximately 2 minutes, and the scalability is 15 transactions / second. 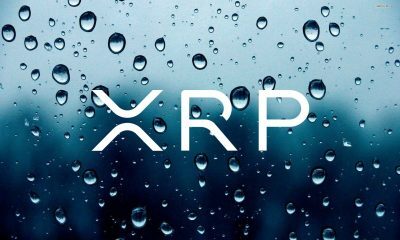 The main competitor of XRP is the SWIFT system, which now makes cross-border money transfers. 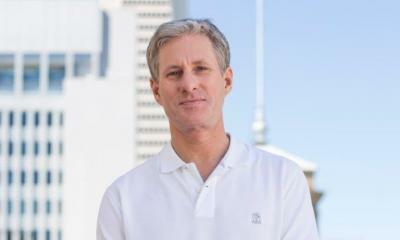 The use of Ripple technology will reduce the cost of transfers by 30%. When using Ripple + XRP currency technology in cross-border transfers, their cost will decrease by 60%. 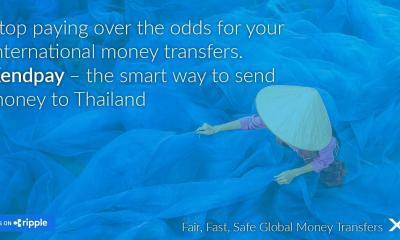 The time at which a cross-border money transfer is currently being made with the SWIFT classic is 3-5 days. A transfer made through Ripple technology drastically reduces the money transfer time. Such a transfer takes 4 seconds. For this area, this represents a real revolution. As you can see, IOTA is designed for the Internet of Things. Undoubtedly, a field of the future we are approaching with rapid steps. A future in which a lot of home appliances and not only will be connected to each other through IOTA technology. The Internet of Things refers to a network of devices that can be connected to each other and/or the Internet so that they can store and exchange data for the benefit of society and, implicitly, of the planet. Fascinating, right? SMART TVs and smart clocks with internet connection have become, for a few years, something very common. At present, other home appliances are connected to the internet. Let’s look at IOTA’s Tangle Technology. Since each transaction requires the sender to verify two other transactions on the Tangle, more transactions can be confirmed as the number of users sending them increases. This means that IOTA scales proportionally to the number of transactions ad infinitum. Transaction times are inversely proportional to the number of transactions on the Tangle. The more transactions, the more quickly each transaction will be confirmed. As IOTA approaches the critical mass of adoption, the transaction times will approach the network propagation time. In terms of price analysis, there are a few words to say. In recent weeks, IOTA has been the star on Crypto Market, in terms of growth. IOTA rose from $0.50 to $5.32. This means an increase of X 10. This is a very good return for a top 10 Crypto Market currency. At this moment IOTA’s price is looking for a balance. IOTA is a buy and hold currency for a 3-5 year period, but at this point, I would wait for it to see the direction it will go. Obviously, after very large increases, there is a correction period. 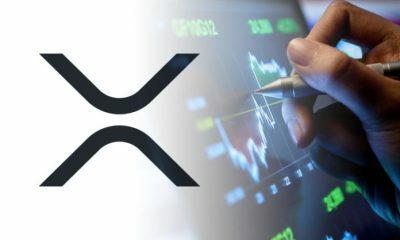 XRP was the star Crypto Market in May this year. 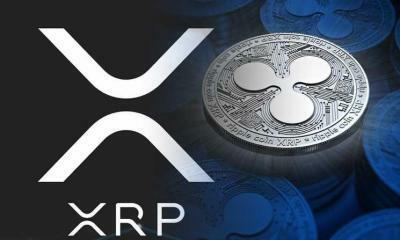 XRP then had an increase from $0.0050 to $0.40. This was an increase of X 80. A huge increase for a top 10 Crypto Market currency. 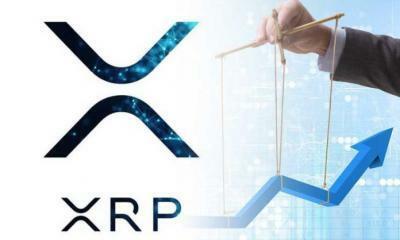 From May until now XRP has an evolution in range oscillating between $0.15 and $0.30. 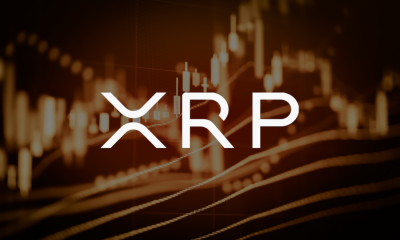 If you ask me what I’m going to buy right now, I would say without hesitation that the XRP would be more appropriate at the moment. It is currently considered the most underestimated currency, taking into account the very good fundamentals. Another reason would be that XRP had a long period of correction and consolidation between 0.15-0.30 USD. At this point, the XRP/USD chart indicates a bull trend. Of course, the investment method is to buy and hold for 3-5 years. As you can see, the two coins are not direct competitors on the same market segment. IOTA is a young currency that is in the early stages of development. It remains for the development team to dismantle our skills in the years to come. 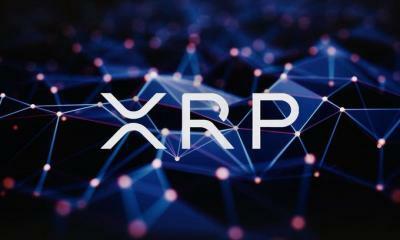 XRP is a currency that is in the final stage of development, more precisely the money transfer technology is in the testing phase. More than 100 banks are testing this technology. 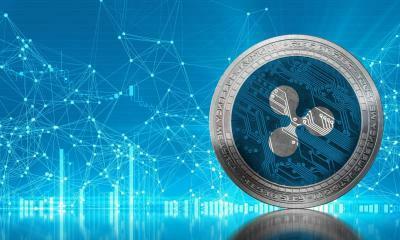 The final phase of the Ripple Plan is the use of XRP in cross-border payments. In order to be able to do this, a series of measures have been taken. XRapid is the instrument through which XPR liquidity banks are provided. 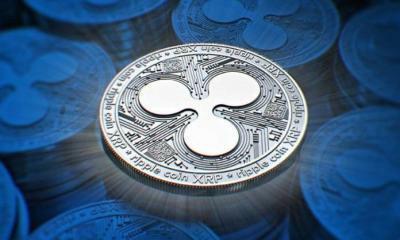 In October this year, Ripple announced plans to boost XRP’s use and liquidity. The resources allocated to this stimulus plan are 300 million dollars. Although there are no direct competitors, probably between the two coins there will be an indirect competition in attracting institutional investors. And yet, will someone win, Alien or Predator? Who is Alien, who is the Predator in our case? Time will prove. In fact, it does not matter who will attract more institutional investors. In this great world, where Crypto Market attracts more and more money, there will be room for both coins. Please do your own research on the two coins. This is not an investment recommendation. All data contained in this article can be checked on XRP and IOTA official sites as well as on other Internet domains.